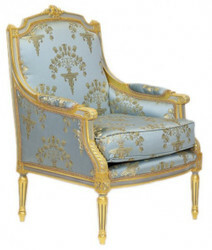 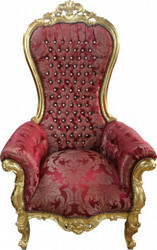 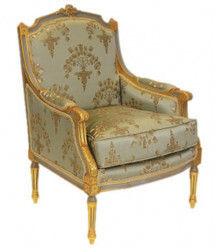 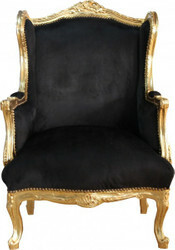 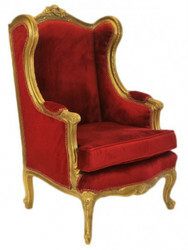 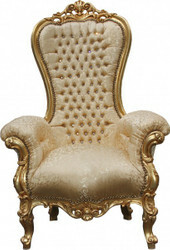 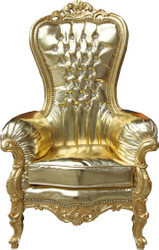 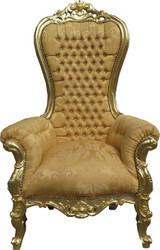 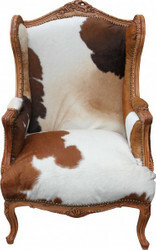 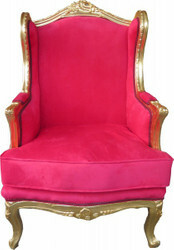 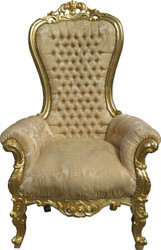 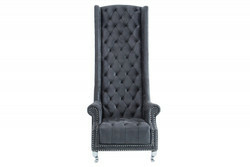 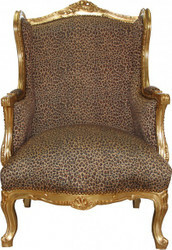 The magnificent royal throne armchairs by Casa Padrino are available in different colors and finishes. 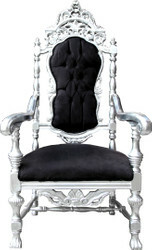 Casa Padrino Throne Armchairs are available in Bordeaux Red / Gold, Royal Blue Gold, Black Gold, Gold Pattern, Royal Blue Silver, Black Silver, White, White / Silver, White / Gold, as well as many other color combinations. 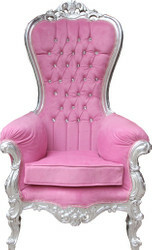 Gladly we also arrange throne chairs according to your wishes and ideas. 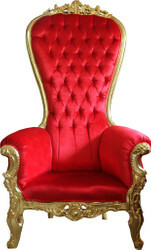 Just ask our support.